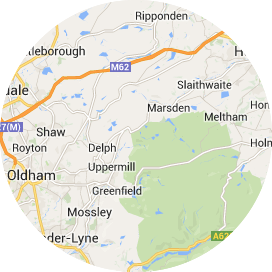 ATWe work in the Saddleworth/Tameside area covering areas including Oldham, Stalybridge, Marsden and extending East to areas that include Holmfirth, Honley and West Huddersfield. We are skilled in a number of different areas, so whatever the nature of the job, get in touch. 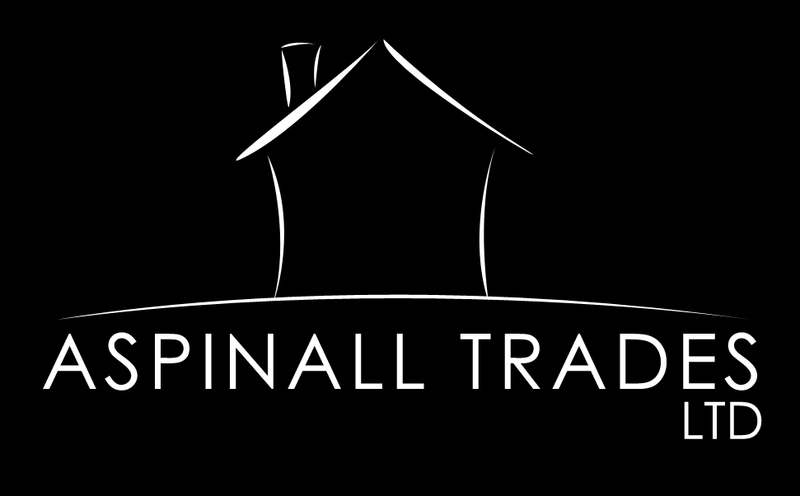 We’ll give you an honest answer, straight talking advice and a competitive quote for any work you require. We pride ourselves on supplying a prompt, diligent and discreet service that always ends in quality work. Alternatively, you can fill out the contact form below and send us your requirements. We aim to respond with an email or phone call within 24 hours.